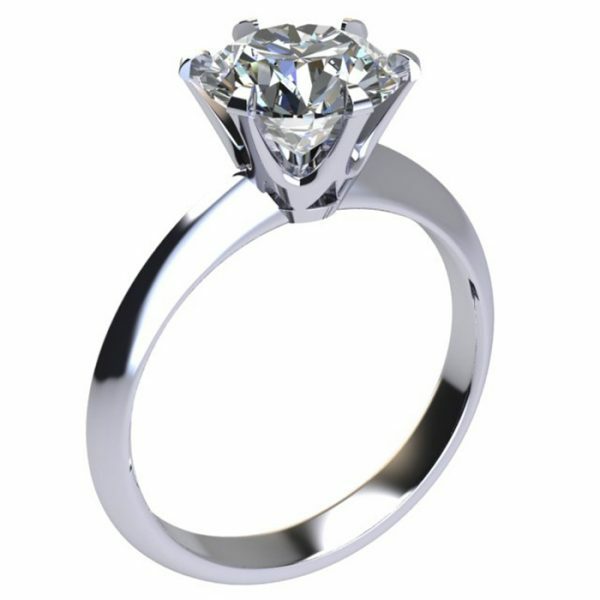 Sirius is high quality moissanite gems and jewellery brand & manufacturer. 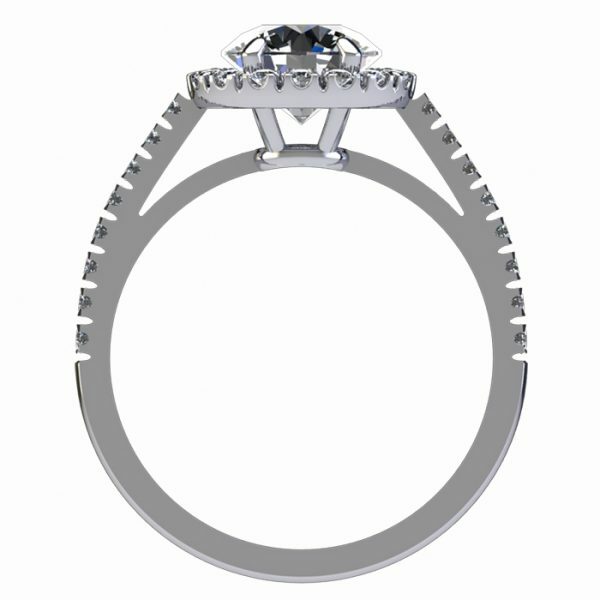 The Sirius gem is a lab-grown and environmentally friendly alternative to diamonds. Like many others, we wish to preserve our world and do our best to help to create eco-friendly alternatives to gems such as diamonds, and are happy that so many others are joining the fight for our future & nature . 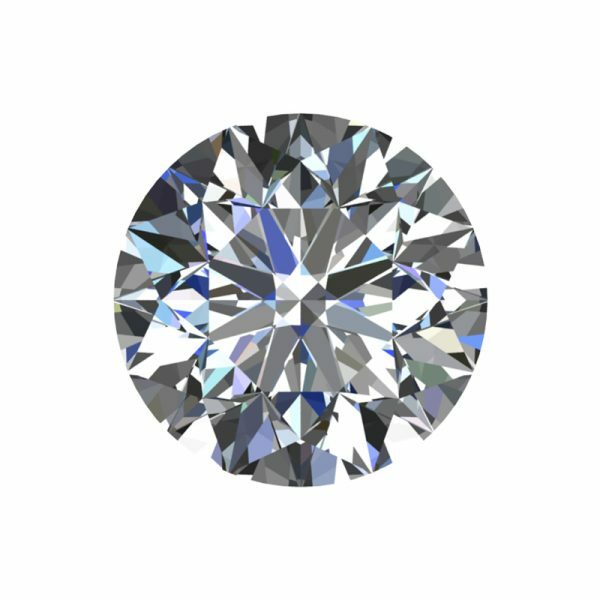 Sirius gems are typically E and F colours, the colours of only the best quality diamonds and moissanite gems available on the current market. 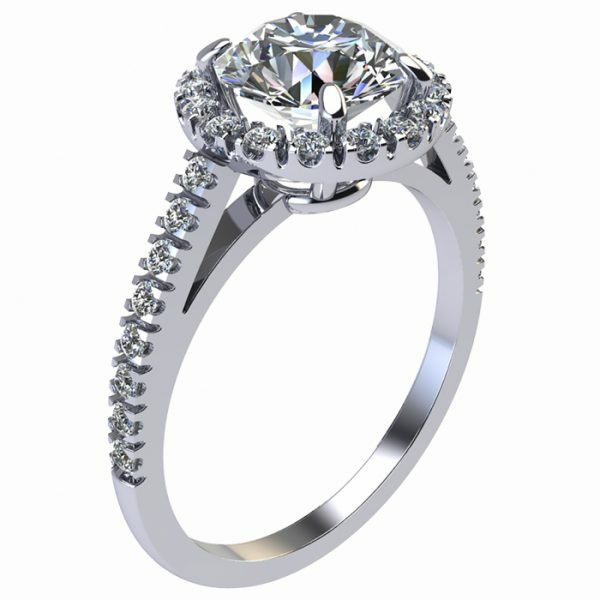 The Sirius gems are of the same quality as these often high-priced gems, but for a more affordable price. 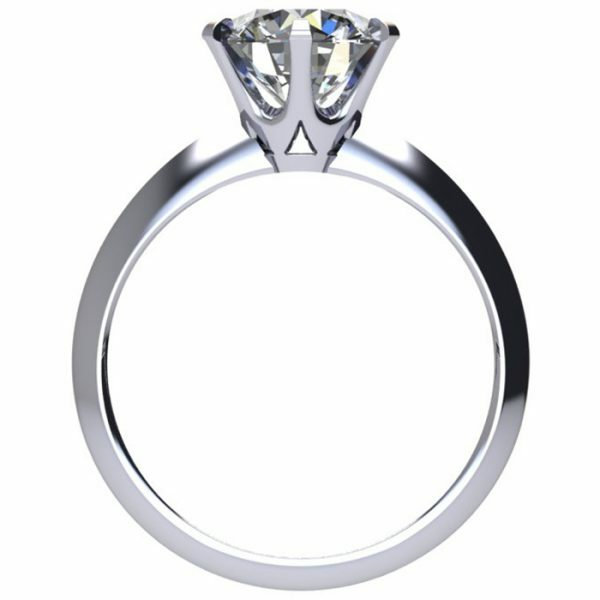 After the Internal Flawless (IF) grade comes VVS, a rare clarity second only to being entirely flawless and is the standard clarity of all Sirius gems..
One of the most important aspects of a gem, the cut of a stone is what gives it life, magic and allows it to be transformed from raw and dreary into a bright star. 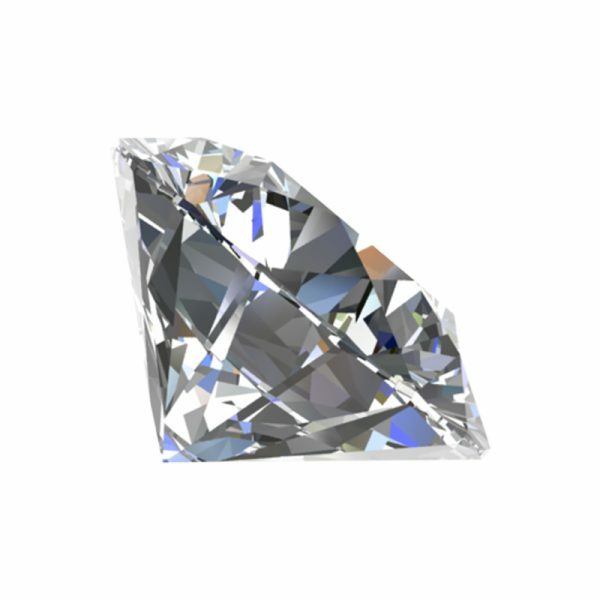 A Sirius gem of equivalent colour and clarity is up to 60% cheaper than alternative moissanite gems, as well as diamonds of lower quality. The Sirius gems come with their own certificate, a faceted girdle on all gems over 4.5mm and excellent colour and clarity, allowing you to love your passion for less. Silicon Carbide, the material of which Sirius gems are made of, is up to 12% lighter than carbon-based gems such as diamond. To give you an accurate idea of the equivalent weight of your gem, all gems over 5mm come with a certificate outlining the true weight as well as it’s weight as a diamond. If you have any questions relating to Sirius gems, delivery, shipping or our website please do not hesitate to get in touch with a member of the team, who are happy to help and will get back to you within 24-48 hours. You can contact us through Facebook, email, Skype and even Instagram. The Sirius gem customer service team are here to brighten your purchase as much as they can.  to become part of the Sirius gem family and receive all the latest news.